Re-think the time of day your family gets together. Seniors have more energy to enjoy festivities earlier in the day. Enlist some help when preparing the meal. This will give mom an extra pair of hands in the kitchen, the ability to spend some quality time with her family, and she’ll have the opportunity to pass on some family recipes. Play music that will stimulate pleasant memories for your senior. Music can be very good medicine for people of all ages! Be aware of the temperature inside and outside. Keep a sweater or blanket handy to help keep your loved one comfortable. Re-think the amount of time spent decorating. This could get over-tiring. Help with your senior’s gift giving. Ask if they need help shopping or wrapping. Be aware of possible physical limitations. With aging comes poor hearing and failing eyesight. Make sure your loved one is able to participate in the activities. 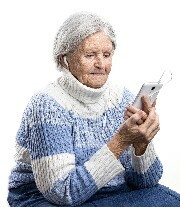 Help your senior stay in touch. Bring your phone or computer to help re-connect with family members and relatives. Drive around the neighborhood and enjoy the outside decor. Enjoy the fresh air. 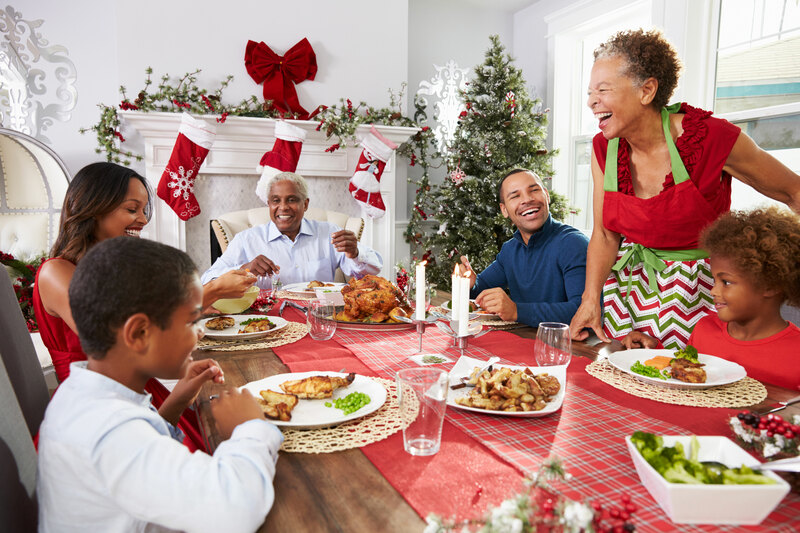 Take time to share your favorite holiday stories. Be sure to come prepared. Be open to letting new memories replace old traditions. They may no longer be possible or appropriate.